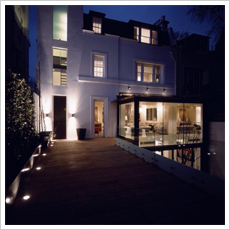 Refurbishment of a four storey house with installation of Lutron controlled lighting system, power, intruder alarms, AV wiring, fire alarms and data wiring. 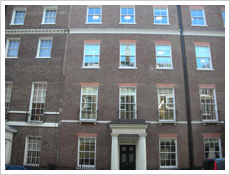 Refurbishment of five storey house with iLight lighting controls for complete lighting system, power, AV wiring, intruder alarms, fire alarms and data wiring. 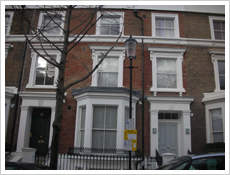 Refurbishment of 4 floor house with the installation of lighting, power, intruder alarm, audio visual system, fire alarm, data wiring and AV wiring. 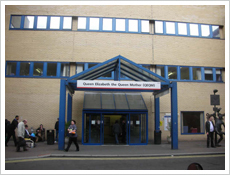 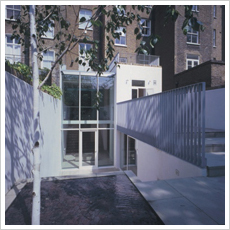 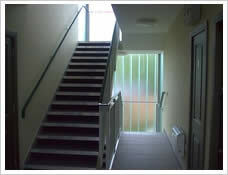 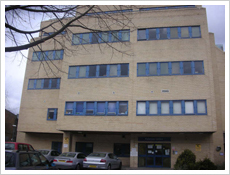 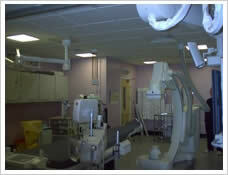 Project Value £98,000 Patterson Center, St Marys Hospt, Paddington W2. 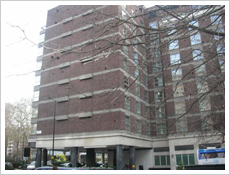 Refurbishment of 2 floors of 2 wards with the installation of lighting, emergency lighting, power, containment, fire alarm and data wiring. 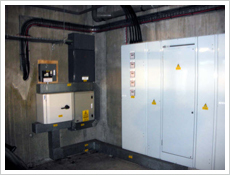 Installation of specialist lighting, power and standby generator power, changeover panels and fire alarm. 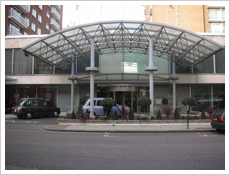 Project Value £86,000 Raddison Hotel, W2. 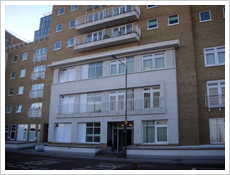 Refurbishment of 3 floors of high quality flats including lighting, power, fire alarm, intruder alarms, AV wiring and intercoms. 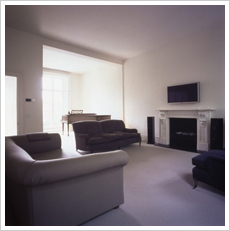 New build high quality house off Park Lane. 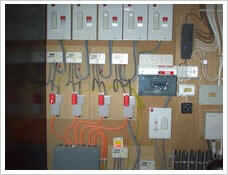 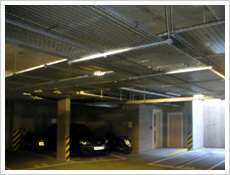 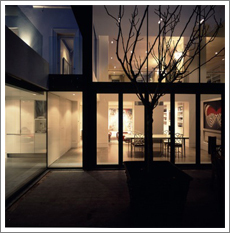 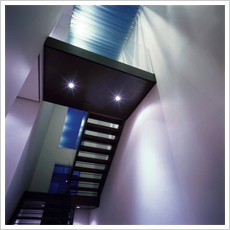 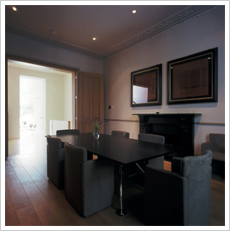 including specialist lighting, power, fire alarm, audio visual intercom system and AV wiring. 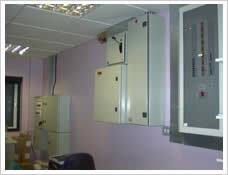 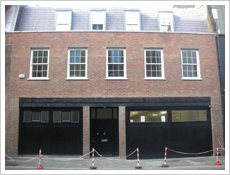 Refurbishment of 5 floors of offices including lighting, power, data, fire alarm, intruder alarm. 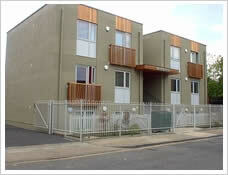 New build flats for social housing specifications. 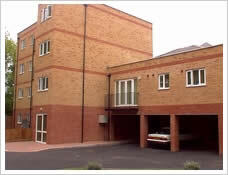 Farm Court Hendon, 6 no New Build Flats for Social Housing. 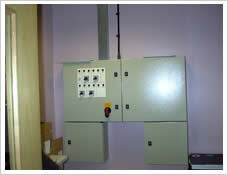 Mains intake area Farm Court Hendon.